Everyone was telling me to listen to podcasts for months before I could actually find any that I liked... I didn't know where to start! It took me some time to find my favorites. My criteria was that 1) they need to have a pleasant voice to listen to, 2) they needed to be encouraging, and 3) occasionally they need to be giving me something spiritually. 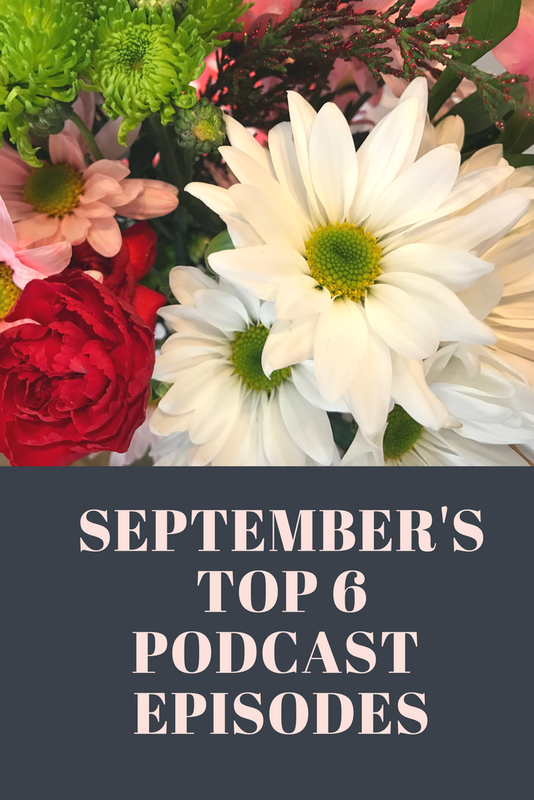 I have shared with ya'll a few of my favorite podcasters before, but this week I wanted to share specifically 6 specific podcast episodes that I've listened to in the past month and you need to listen to, too! Not a podcast subscriber? No worries! I left links so that you can just listen to them on your computer instead. Tsh and Kendra discuss how "dating in marriage" looks different than just dating. They talk about ways they make their marriage more intentional by unconventional date nights, and figuring out what works for them and their families. Dating in marriage with littles, low budget, and little time are touched on, too. Tsh and Haley talk about ways they see their attention spans shortening, and ways they are exercising their brains to stay focused longer! They give great tips, share the ways their struggling, and their goals for slowing down in a "short form" culture. This episode was super encouraging for me as a young mom. Jen Hatmaker brings such a positive perspective to motherhood, even in the little moments and the hard seasons. In a culture where attention is a measurement of value and success, Sarah Haggerty talks to the women who feel unseen. Mostly focused at mothers, but so applicable to anyone who feels insignificant. God has something important for you in every season! Interesting discussion on the importance of knowing how to defend yourself and your family in practical ways. 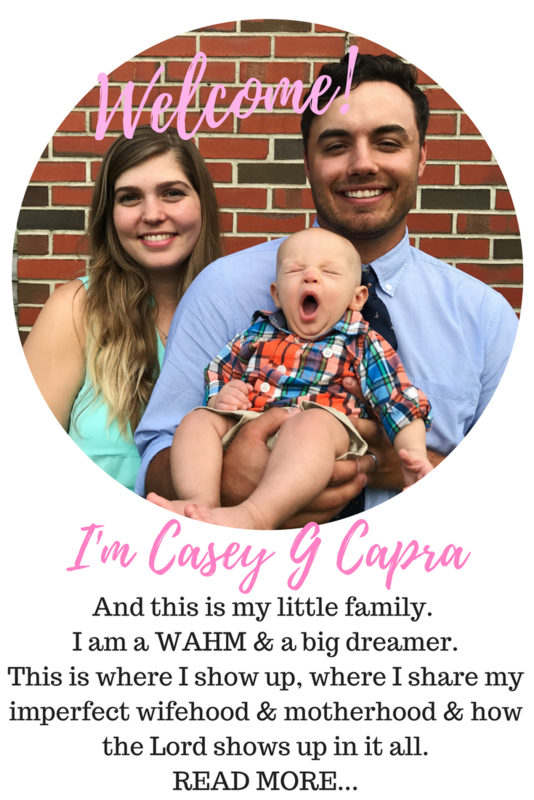 Allie and Kelsey share how they hone in their focus on what is truly important in their lives. They also discuss the pros and cons of time blocking and the difference between multitasking and multi-focusing. Stay tuned next month for my fave episodes from October! I am ALWAYS looking for more podcasts to listen to... so what are YOU listening to? Can't wait to try them!